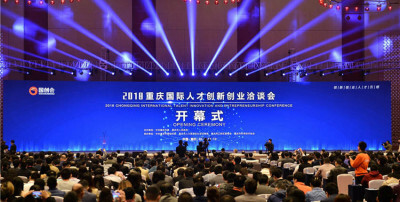 On March 27th, 2019, QuantWave was honored to be selected as one of 15 teams by the SCI Innovation Competition selection committee, and directly advance to the 3rd China (Shenzhen) Innovation and Entrepreneurship Competition, competing in the Internet of Things Industry Sector. 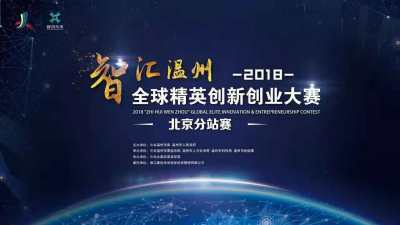 The global final competition will run from April 7th to April 16th. 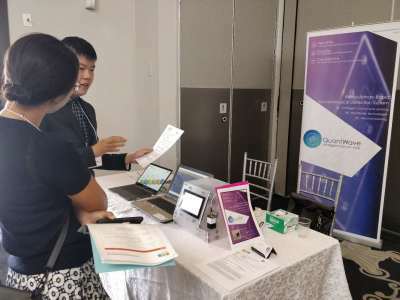 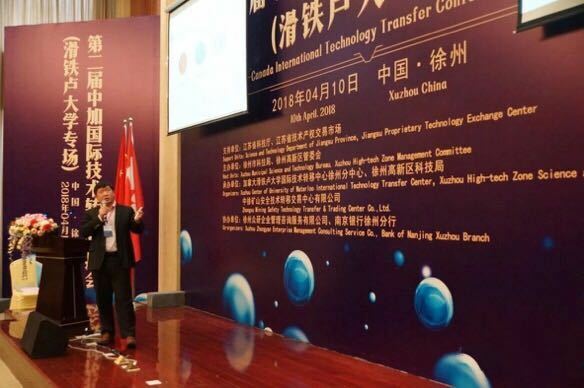 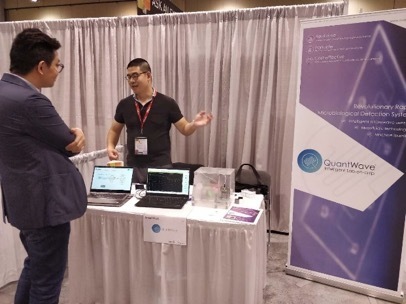 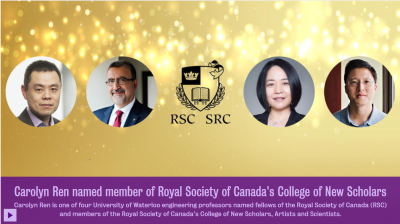 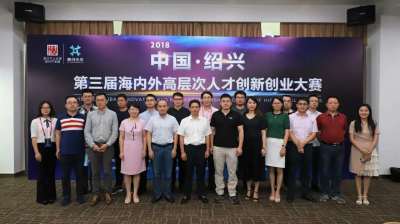 On April 10th, 2018, Dr. Alex Chen of QuantWave was invited to the 2nd China-Canada Technology Transfer Conference held at the Xuzhou Sub-center of University of Waterloo International Technology Transfer Conference Centre in Xuzhou, China.